My daughter trying to trick my daughter as she sings her favourite song. 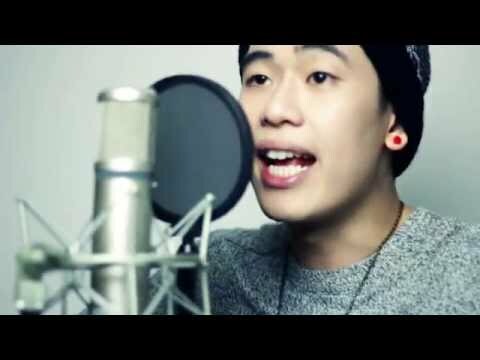 Singaporean Duo TRICK: English cover of Korean hit song 'Ringa Linga' by TAEYANG! When a 2 year old takes your phone!